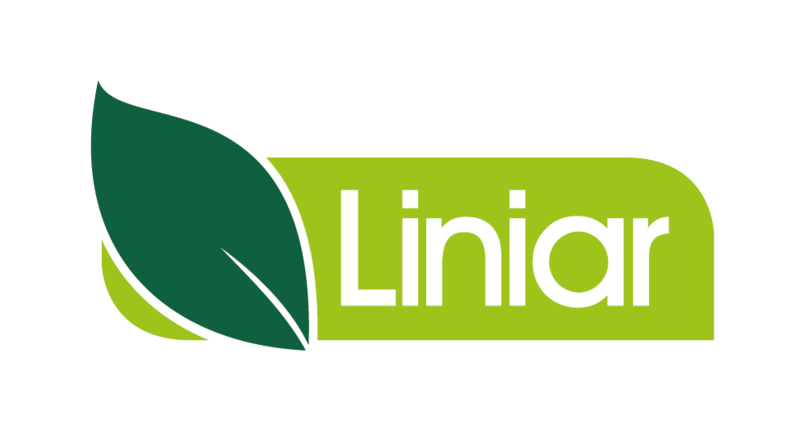 I introduce Liniar and its range of products to organisations within the UK and worldwide. I try and develop relationships by speaking to key people. My role is varied and exciting and I love it! I can help you if you have a specific enquiry relating to plastic piling, fencing & decking or windows & doors for the commercial/new build market. The people and its family vibe!